Strange Music's ¡MAYDAY! 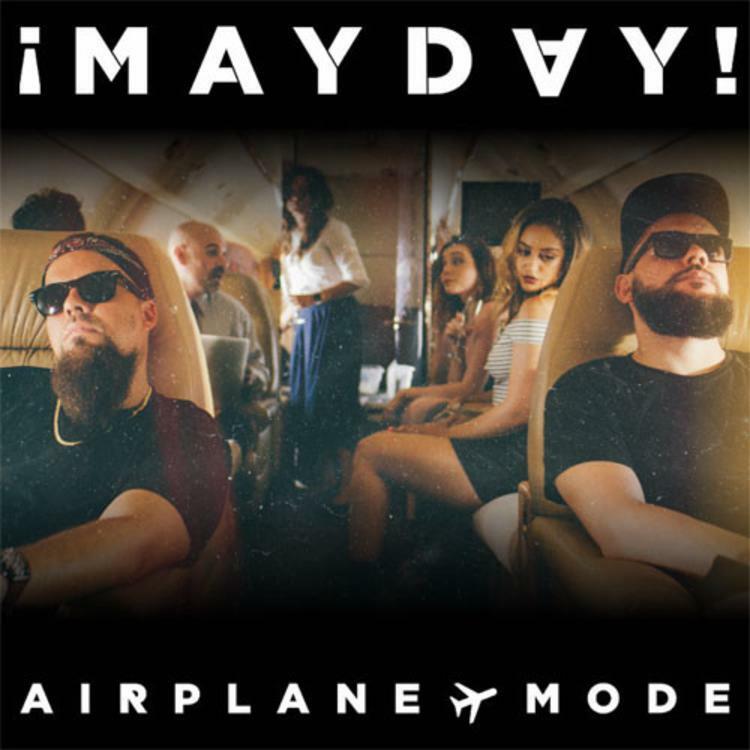 have released a pop-friendly new track called "Airplane Mode." With lyrics celebrating the search for temporarily isolation, the group cruises over some high-altitude production, alternating between singing and rapping. The vibe is reminiscent of that group Gym Class Heroes, who had the summer on smash what seems like an eternity ago. It's interesting to see this sort of music coming out of Tech N9ne's imprint, but it's also a testament to Strange's commitment to musical diversity. For more from ¡MAYDAY!, the group plans on dropping their fourth album Search Party on September 8th.